Goregous Liam Wiv His Ex Girlfriend Shannon 100% Real :) x. . Wallpaper and background images in the Liam Payne club tagged: liam. It's His EX GirlFriend Shannon Duh? 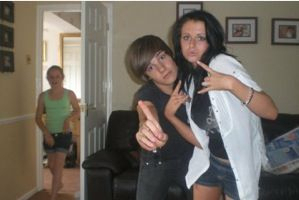 Thats Def Goergous Liam In The Pic Or R U Gona Deny That 2?